Want your story covered by broadcast news outlets? There are a few ways to achieve this using video, including B-Roll packages and PSAs. During the past year, B-Roll we’ve produced and distributed has aired on the major network news outlets, network affiliates in the top 50 media markets and around the world. B-Roll is most effective for entertainment stories, visual stories, medical news, trade shows, events and significant announcements. 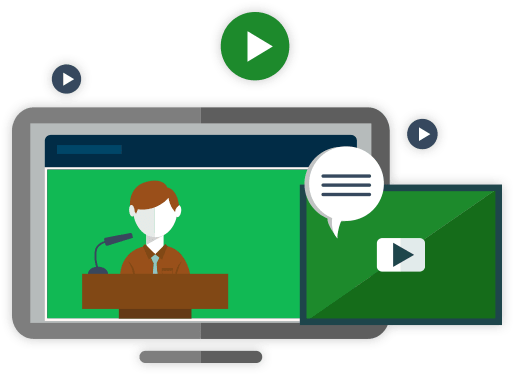 Our custom-branded, journalist-friendly embeddable microsites, allow us to make quick-turnaround HD broadcast video available for download on a global basis and enhance the value of your newsroom. What is a B-Roll package? B-Roll is any footage that is being used to cover narration or soundbites. It gives viewers a variety of visuals so they don’t get bored watching the same talking head or scenery. Any time your company or organization has a new product, new research or a special event you’ll want to make it as easy as possible for TV and web media outlets to report on your story. B-Roll packages should be no longer than five minutes. While it is important to provide stations with adequate coverage a release that is too long can be unappealing because it means having too much footage to wade through. Additionally, when producing B-Roll packages, it can be helpful to provide some short soundbites to provide additional context for the story. Public Service Announcements are a great way for non-profits to share your message with an audience of millions. 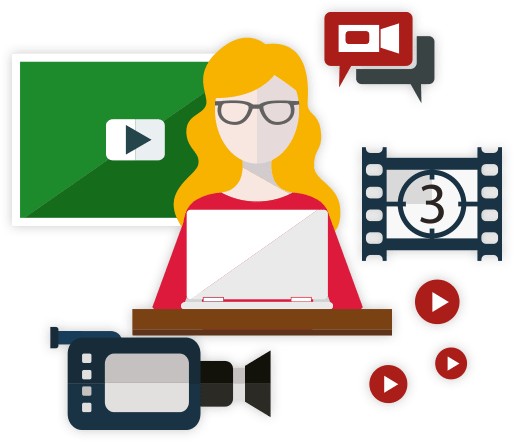 We provide production from script through final edit and digital delivery of your approved content to more than 10,000 media subscribers through our proprietary distribution technology. A PSA is scripted video content, typically :15 or :30 with the goal of creating awareness, changing public attitudes and behavior towards a social issue and/or raising the profile of health/safety issues. While stations are not required by the FCC to use PSAs, they are required to prove they broadcast in the public interest. PSAs are one of the ways they meet that requirement. Many of the television affiliates and cable networks we work with have PSA directors whose responsibility it is to review all the PSAs they receive and choose which ones to schedule. 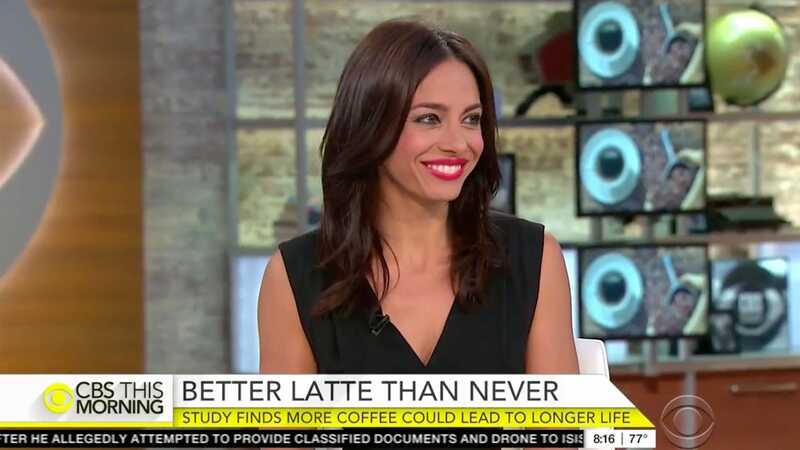 Good news if you drink coffee, or want your story on major broadcast outlets across the United States. The Annals of Internal Medicine published two studies that drinking coffee lowers the risk of death. Our 115th project for The American College of Physicians aired on NBC Nightly News, CBS Evening News, ABC World News Tonight, Good Morning America, The Today Show, CBS This Morning and over 1500 other broadcasts.